The Jenna modern dining room chair with armrest is a modern dining room chair from the RV collection. As a cool, sturdy base, this chair is placed on a black metal base. The Jenna modern dining room chair with armrest is a modern dining room chair from the RV collection. 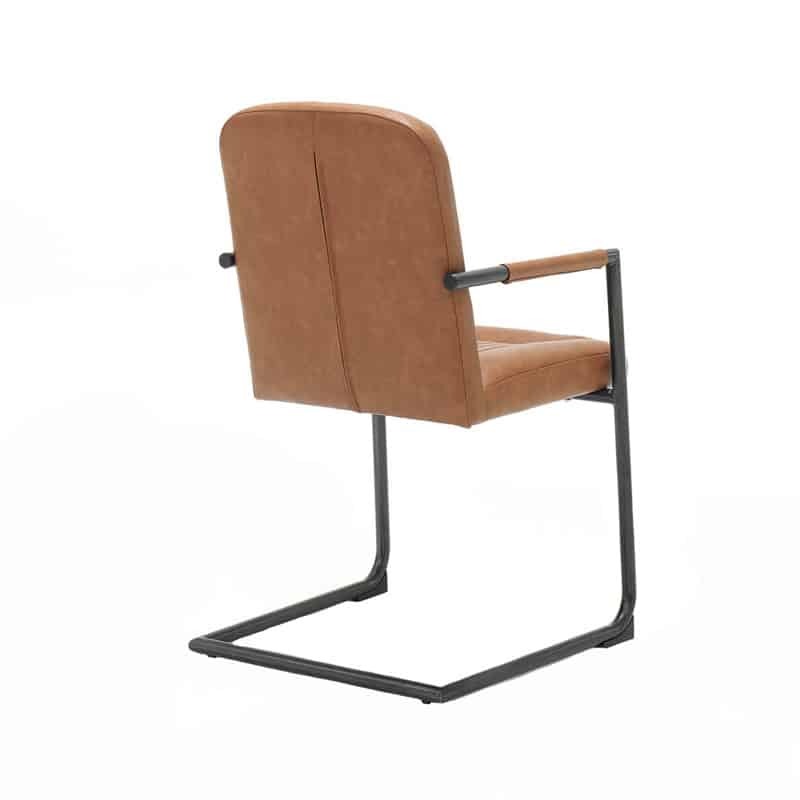 As a cool, sturdy base, this chair is placed on a black metal base. 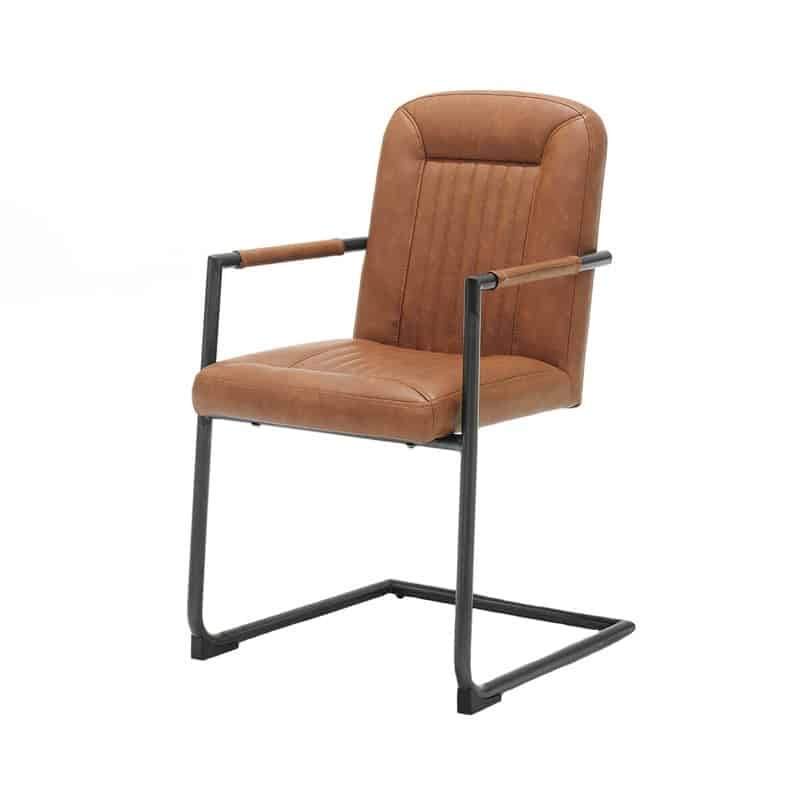 The chair has a PU leatherette seat and backrest for maximum seating comfort. 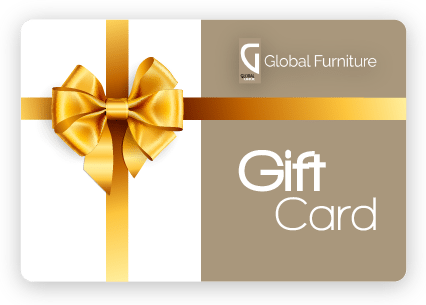 This dining room chair is available in four different colors for you to choose from. Maybe the Black or the stylish Cognac color?